Hall Bryant is a partner in the firm's Huntsville office. 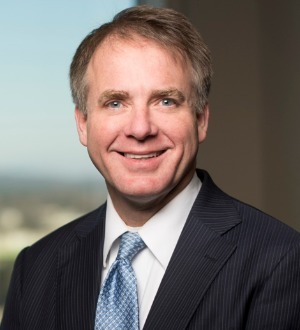 He concentrates his practice in the areas of mergers, acquisitions and divestitures, securities law, corporate finance and general corporate advice. Hall works with a variety of clients in a broad range of industries, including high technology, government contracting, biotechnology, manufacturing, retail, distribution and financial services. As a member of the firm's Emerging Business Team, Hall has worked with numerous early stage companies. He assists start-up companies on a regular basis in choosing and forming the proper business entity and in obtaining seed capital from venture capital firms, angel investors and traditional financing concerns, as well as providing day to day general corporate advice. Hall also assists clients in the design and implementation of executive compensation arrangements and employee stock incentive programs and the negotiation and documentation of various contracts, including licensing agreements, distribution agreements, consulting agreements and joint venture and strategic partnership arrangements.